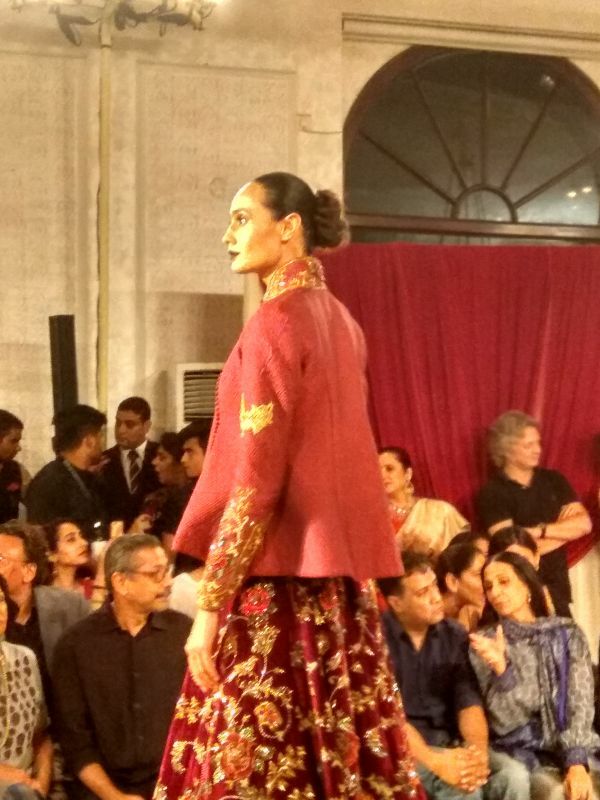 Calling All Brides-To-Be: 3 Pretty Trends From Anamika Khanna! 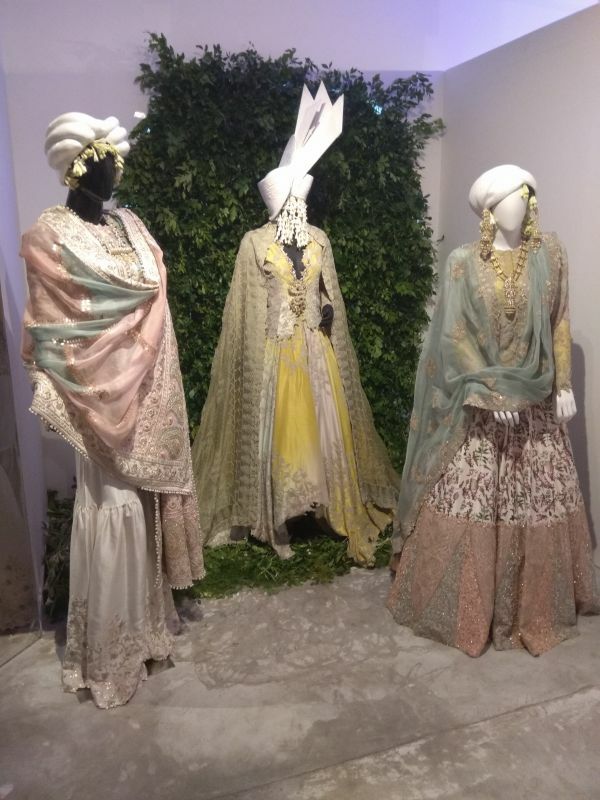 Anamika Khanna opened the India Couture Week (ICW) on July 24, 2017, with her installation and her collection made us go *wow*. Called 'Luxury 2017', her clothes were etheral to say in the least, yet earthy, bringing out her individualistic style and her love for finesse. Appealing to the modern bride, we list three bridal trends from Anamika Khanna's ICW Bridal Collection, 2017. Anamika brings tassels into mainstream fashion once again. We love the use of colours and the bright tassles in shades of red and blue. 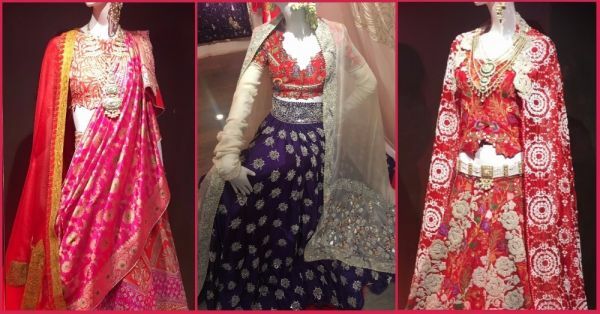 For those getting married this season, add some tassle love to your wedding lehenga to stand out. For a bride who does not want to go bright on her wedding day, take inspiration from Anamika's collection titled, 'Happily Ever After.' We love the sorbet colours and the work. What's not to drool over? Yes, you heard that right! 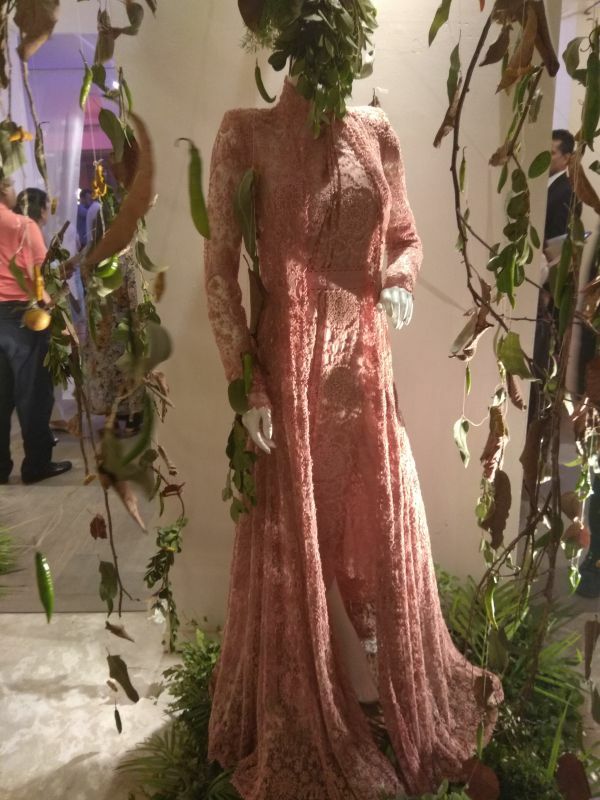 Ace designer Anamika Khanna suggests going for pink or coral for your wedding lehenga, colours that are trending this season. These shades are vibrant, feminine and so romantic - perfect for your shaadi, lovelies!